Health insurance coverage is not something that you buy just for the sake of it. It is an assurance of a financial back-up whenever you need. With the changing lifestyles and a different standard of living, our health has taken a setback, due to which, there has become an increased need for a robust health insurance plan/scheme. 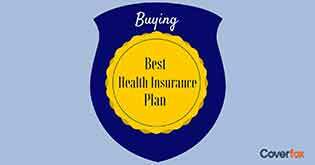 Fortunately, there is a myriad of health insurance policies that offer exciting packages and deals to the customers. 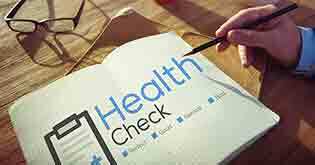 When you go to buy a health insurance policy, you are handed a booklet or fine print, the terms of which, may not always be easy to understand. In this fine print, you have a condition called “package treatments.” What exactly are these packages? Moreover, what are the sub-limits mentioned along with them? Let us find out in an elaborative way. Package treatments- what are these? 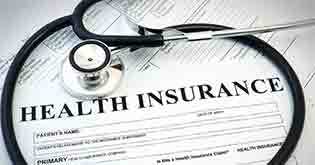 Today, many health insurance companies offer family floater policies for better benefits. These can be called as the package procedures, which are meant to provide cover to not only one individual but also the entire family. Such packages are supposed to offer you a complete coverage for the expensive treatments at the hospital. Such package treatments prove beneficial for situations that lead to hospitalization in cases of an accident or severe illness. However, the insurance policies and companies always have a catch, which is cleverly included in the fine prints and which, an ordinary man, might not always consider. 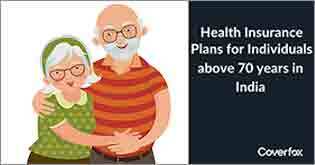 There are some cases where it has been observed that people bought a good health insurance policy without reading the terms and conditions or without paying heed to the sub-limits. These are actually employed in the policy in the form of “conditions,” which most of us just ignore. Sub-limit clause is meant to reduce the outgoing claims of the insurance companies, against a few common ailments like kidney stones, sinus, hernia, piles and cataract. 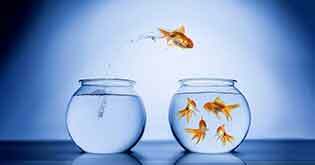 Different companies may have different sub-limits or restrictions for various diseases. That is why it is important to understand the sub-limits clause before buying the health insurance policy. Sub-limits often eat up your claim and defeat the entire purpose of insurance. Many companies specify in the fine print that the per-day rent of the hospital should not exceed 1 or 1.5% of the total sum assured. For example, if you have a policy of Rs. 5 lac, your per-day room rent at the hospital should not exceed Rs. 5,000. Many hospitals these days, which is why, have different costs for the same treatment, depending upon the rooms you select. It is vital to ask your insurance company about the sub-limits on ailments. 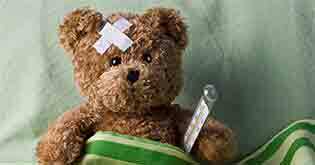 There may be clauses that will not allow you to claim the entire hospitalization charges from the insurance company, despite a higher sum assured. For example, in many companies, the insurance claim is 50% of the total sum assured, in cancer or cardiac ailments. This means that if you have the hospital expenses amounting to Rs. 5 lakh, you will not be able to claim more than Rs. 2.5 lakh due to the sub-limit clause. Reviewing the insurance policy and understanding the fine prints, is therefore considered extremely vital. 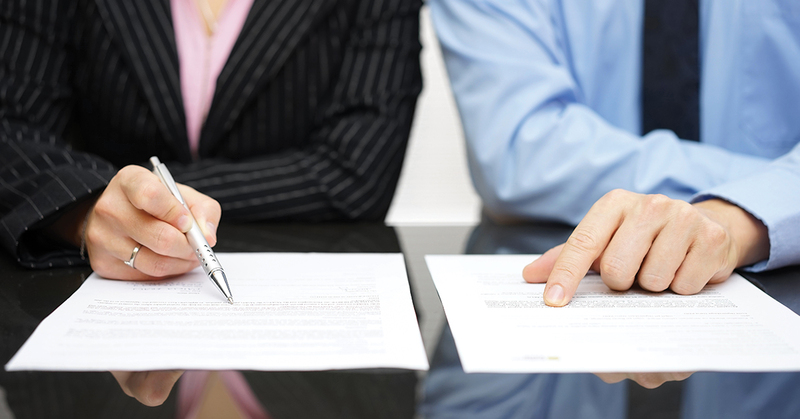 One must clarify and understand every clause and terms and conditions before buying a policy.